It is estimated that 95% of the time you are awake, you spend in your subconscious mind. It is also known that an individual's thoughts, words, and deeds are filtered through our subconscious belief. If past experiences were negative we tend to lean towards a negative outlook. Those who subconsciously believe such things as ,"It always works out for me," or." I can do anything," tend to have those experiences play out in their conscious lives. There is a theory that twenty one days of action creates a habit. This has been proven time and time again. The reason this is so is because, the repetitive action alters the subconscious mind. What if you could decide the outcome you achieve simply by changing your mind? This is done either in a subconscious meditative state or in a sleep state. By shifting the subconscious mind, you will begin to see different outcomes. In my own business I quadrupled my income in under a year. This was achieved by shifting the mind and becoming more focused and productive. The time I used to waste on negative thoughts or self defeating beliefs, diminished and results came quickly. 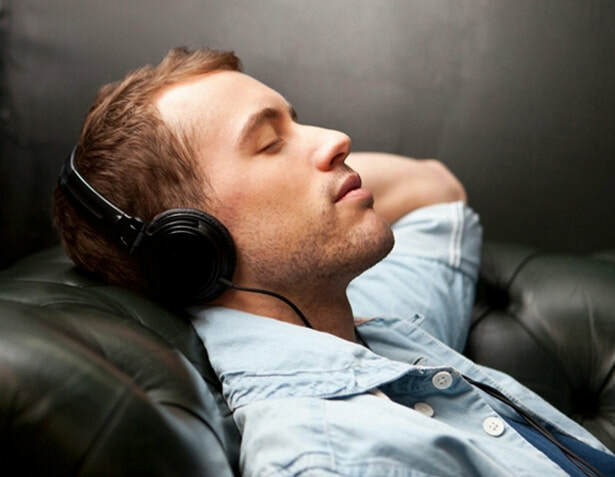 These subconscious trainings below are designed to be listened to preferably with headphones, but can be played aloud as you drift off to a restful sleep, which is how I use them.